But how does it work? And what is the new ‘shared parental leave’? Here at Perkbox we’ve put together a handy guide to maternity leave, maternity pay and how to claim it. Maternity leave is the paid time off available to any employee who is having a baby or adopting a child. You may also be eligible for shared parental leave and pay, which is where you split your maternity leave allowance with the other parent. How much time can I get? Of course, you don’t have to take the whole 52 weeks. However, legally you must take two weeks’ leave after your baby is born (which is upped to four weeks if you work in a factory). 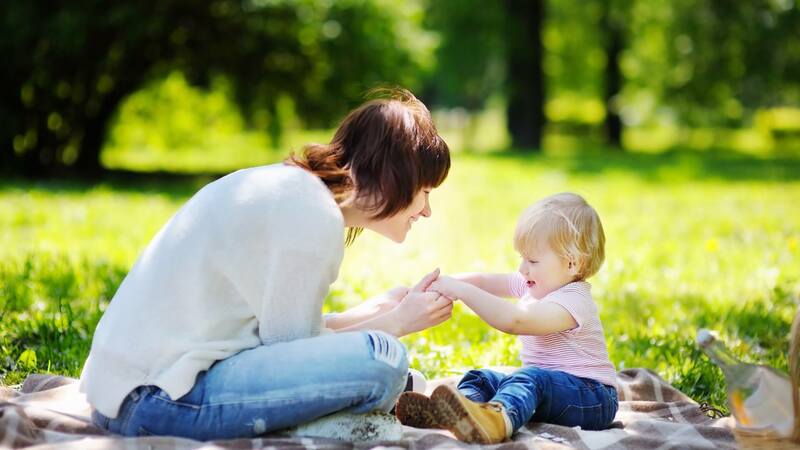 You may also be entitled to take some of your leave as shared parental leave. In most cases, the earliest you can start your leave is 11 weeks before the week your baby is due. If the baby comes early, your maternity leave will start the day after the birth. And if you’re off work for pregnancy-related illness in the four weeks before your baby is due, your leave will begin automatically. Can I change my date to return to work? Yes, absolutely! You can change the date you go back to work at any point in your maternity leave. However, you’ve got to give your employer at least 8 weeks’ notice. Statutory maternity pay is paid for up to 39 weeks. Your maternity pay will be paid in the same way as your wages, either monthly or weekly. Tax and National Insurance will be deducted. If you take shared parental leave you’ll get statutory shared parental pay. This is £145.18 a week or 90% of your average weekly earnings, whichever is lower. Am I eligible for statutory maternity leave and pay? It doesn’t matter how long you’ve been in your current role, how many hours you work or how much you get paid. Of course, everyone hopes for a healthy, complication-free pregnancy and birth. But there’s support for you in case anything goes wrong. If for some reason an employee is not found not to be eligible for statutory maternity pay, it must be explained why (in writing) within seven days of making their decision. You may be able to receive support from the government or your employer through other means. Back in 1911, The National Insurance Act started providing maternity grants for any pregnant woman. This was the first time the state had provided formal support for mothers. In the 1940s when women were forced to take up work in factories to support the war effort, people became concerned about the ‘double shift’ effect on exhausted mothers. 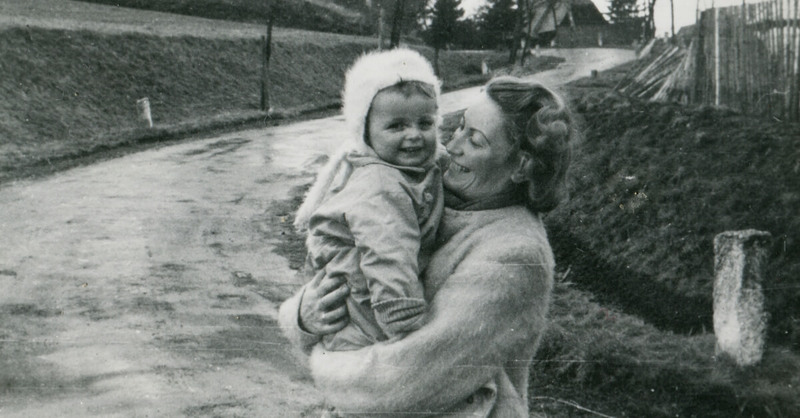 By 1943 there were 1,345 nurseries – compared with the 14 existing in 1940 – to help women to juggle work and childcare. But when the war ended, these nurseries vanished and women went back to being viewed as housekeepers, not workers. In 1974 Sweden introduced cross-gender parental leave into law. Meanwhile, in Iraq, many women were already benefiting from state-subsidised nurseries and maternity leave on full pay. In the 1980s maternity rights took a big step backwards in the UK. Mothers were forced to pay tax on their workplace-subsidised nurseries. The universal maternity grant was scrapped. State-paid maternity allowance was restricted. By 1988 the UK was the only state in Europe not to provide full statutory maternity leave. In January 2010, fathers were given the right to share up to six months of statutory paternity leave while their partners returned to work. This means parents can now choose whether one partner – or both – looks after their child. However, maternity and paternity leave is still not shared equally between parents. Often women are offered better maternity pay than the statutory minimum by their employers but men don’t get the same perks. Lingering cultural associations of men as ‘breadwinners’ and women as carers make stay-at-home dads an object of curiosity and sometimes stigma. Shockingly, in 2005 half of all pregnant women experienced discrimination in Great Britain, with 30,000 forced out of their jobs altogether. Of those, only 3% took their case to an employment tribunal – possibly because claimants have to shoulder the burden of legal fees whether they win or lose. A recent report revealed that 4 out of 5 women look at a prospective employer’s maternity pay policy. It’s a crucial benchmark for how seriously a company takes the work-life balance and it’s important to get right. When updating your maternity leave policy, it’s crucial to have a sense of what employees want and need; there’s no point in blindly drafting policies that might not be effective or appropriate for the people who might use them. Hold an open meeting and invite contribution from every level of responsibility. 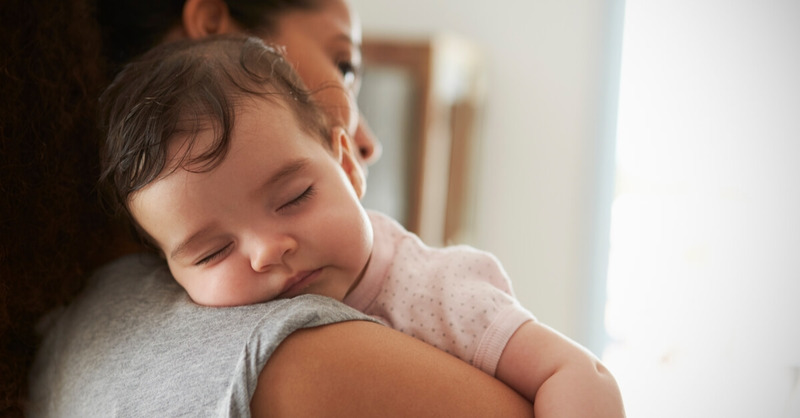 Parental leave is a potentially game-changing aspect of any parent’s work experience, and it feeds into the larger scope of overall company culture. Take stock of any niggling issues in office culture, especially around people caring for their children. If your company touts the fact that it treats people well it needs to follow through on that promise – not only to outsiders but to employees as well. It’s true: having a generous maternity leave policy is expensive. It’s also an incredibly important aspect of attracting and retaining the very best employees. Your company should lead the way in smoothing the way for working mothers but first, make sure that you check the spreadsheets committing to something potentially ruinous. You don’t always have to hire people to pick up the slack when an employee takes maternity leave. How about implementing ‘stretch’ roles so that current employees can step into their superior’s shoes while they take leave? Or offering job share opportunities? By keeping an open and creative mind you may find cost-effective ways to ensure everything still gets done. Creating a new leave policy is one thing. Sending the message that it’s OK to actually take advantage of the policy is another. It’s important to encourage employees to take advantage of their new rights – management can lead by example. In a world where women are valued employees and colleagues, it makes perfect sense that they shouldn’t ben at any disadvantage, if they choose to take time off and have a baby. Unfortunately, in the UK, we still have a way to go to reach equality. However, providing a fair, generous maternity leave and pay policy is one way to get there.